I'm hoping to get a good night's rest with the scent of fresh bamboo on my pillows. 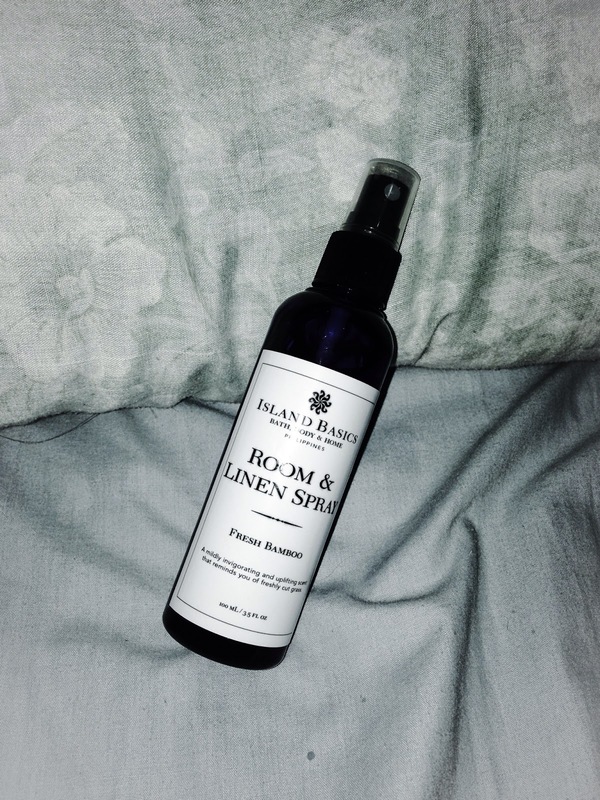 A 100 mL bottle of Island Basics Room & Linen Spray that is made of natural alternatives can be bought from Echostore for only P160. Island Basics is a sustainable enterprise with locally-made and sourced products (whenever possible). It also supports groups such as Green Earth and World Vision thus, every purchase of Island Basics product contributes to the local economy and the education of Filipino children.